As many organizations learn the hard way, getting Internet exposure for a just cause is not as easy as it seems. 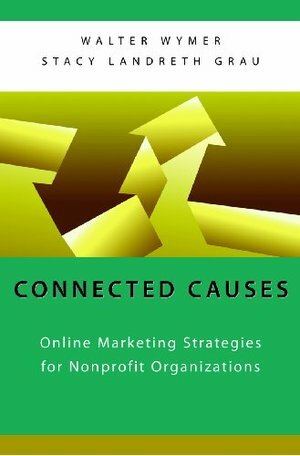 Connected Causes: Online Marketing Strategies for Nonprofit Organizations lays bare the most effective strategies that nonprofits often pay big money to consultants for. Facing a climate of stiff competition for funds, volunteers, and policy influence, this book will help managers in all types of nonprofit organizations learn to use current Internet technologies more effectively to build a widely recognized brand. Examples and tips throughout make this a very practical handbook.